HOW TO REMOVE VIRUS FROM PEN DRIVE. Pen drives and USB storage drives are commonly used portable data storage devices. These are so handy to use that almost everybody is using a pen drive to transfer data from one system to another system. Use of pen drive is so common that the chances of getting infected by virus is also more. So in this article I will explain How to Remove Virus from Pen drive without losing data. Pen drives are mostly affected by virus called newfolder.exe or regsvr.exe. 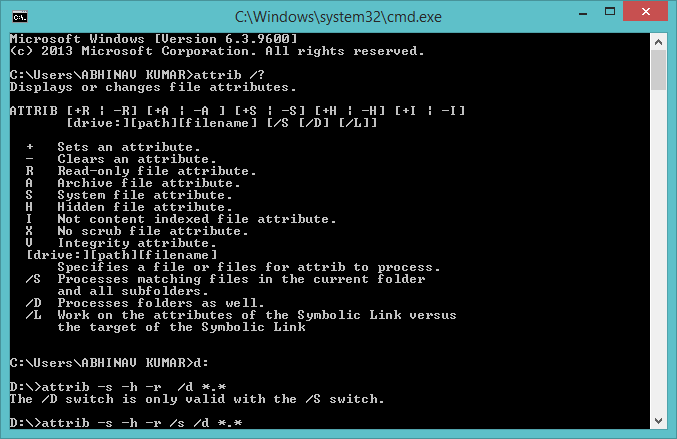 You can easily identify this by the presence of autorun.inf file inside your pen drive. What you can not see any file? Yes, exactly! You can not see this file because this file has all the 3 attributes S(System), H(Hidden) and R(Read Only) set which prevent this from being seen, accessed and modified. This will give you the list of all files present on your pen drive including the hidden ones. 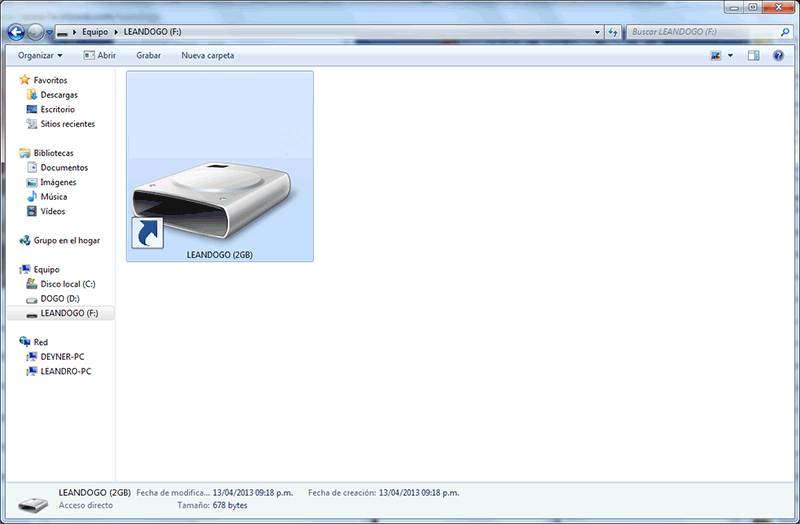 Now you can locate the autorun.inf file on your pen drive. Congratulation! Now your pen drive is free from virus and you did not loose any data. Hope this is useful.